5th & 6th Graders will register for Tackle Football using the 2019 Tackle Registration Link. 4th Graders will register for Rookie Tackle Football using the 2019 Tackle Registration Link. 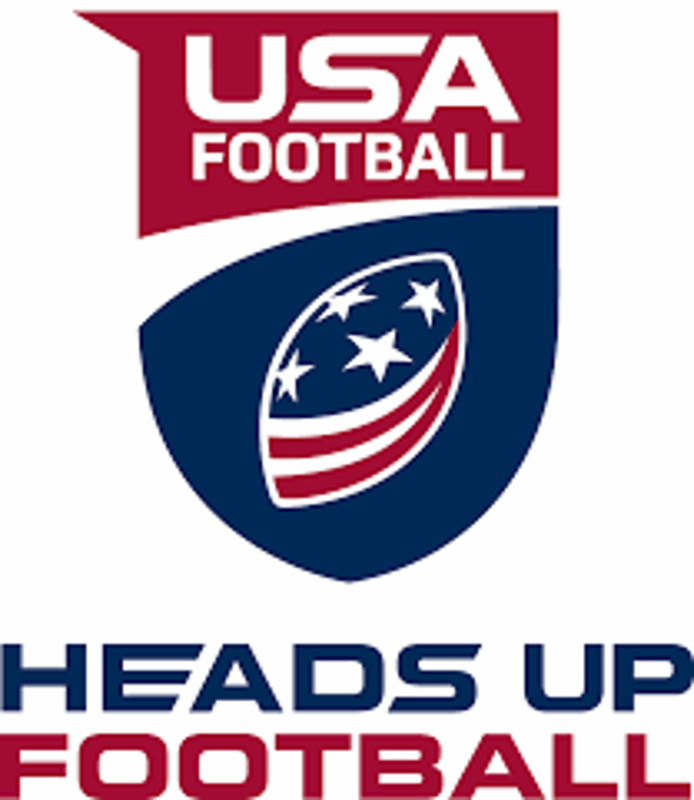 1st & 2nd Graders will register for Flag Football using the 2019 Flag Football Registration Link. Scholarship Applications can be found on the Registration Tab and are due by July 15th. After that date scholarship applications will not be accepted. Equipment handout will take place over the course of 3 or 4 days towards the end of July. Registration for the 2019 Season will open on April 15th, 2019. Please see the link below for more information on the upcoming season. We are also now on Facebook. Please search Greater Grand Forks Youth Football Association on Facebook and Like & Share our page to help get information to everyone. The Greater Grand Forks Youth Football board has decided that we will only accept two forms of payment going forward. You must either pay by credit/debit card or with Cash. Checks will NO longer be accepted. ©2019 Greater Grand Forks Youth Football / SportsEngine. All Rights Reserved.